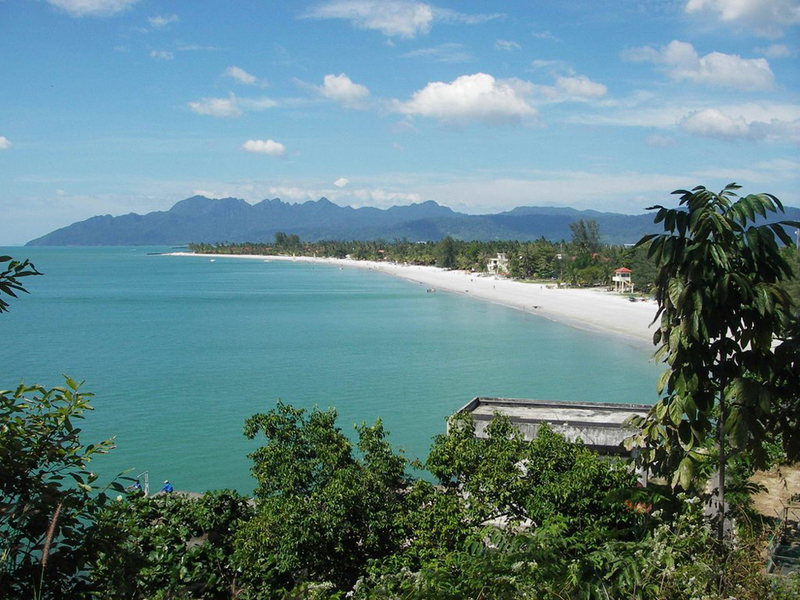 Attractions in Pulau Langkawi are part of the natural attractions in Malaysia in the Andaman Sea. 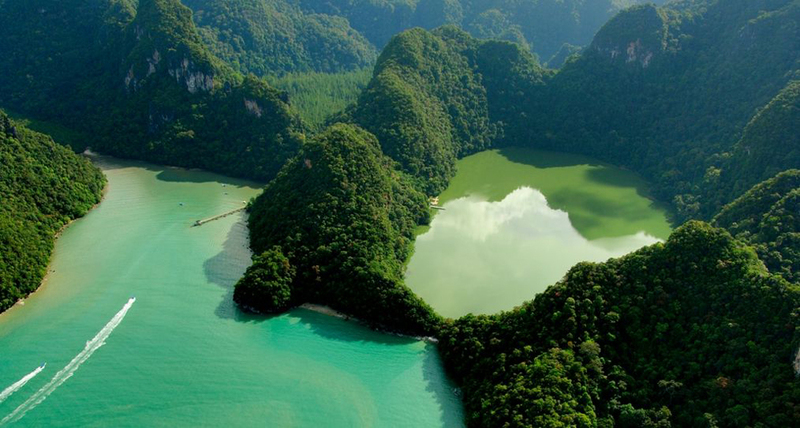 This beautiful archipelago consists of 99 islands and 5 appear only at low tide . Only the two largest islands Pulau Tube and Pulau Langkawi are inhabited . This island group is of volcanic origin and was formed millions of years. 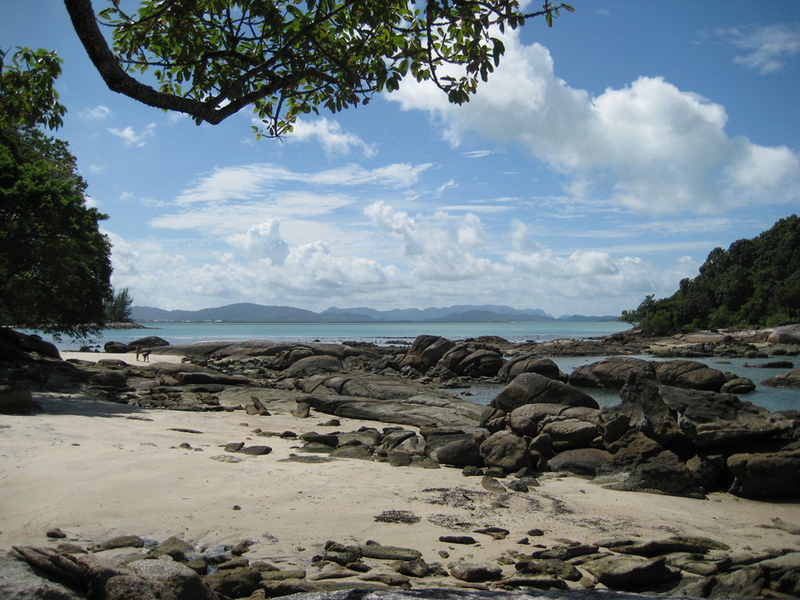 Interest to tourists are the rock formations that are the most visited attraction in Pulau Langkawi. The entire archipelago is a protected area by UNESCO World Heritage Site , especially several protected trees . 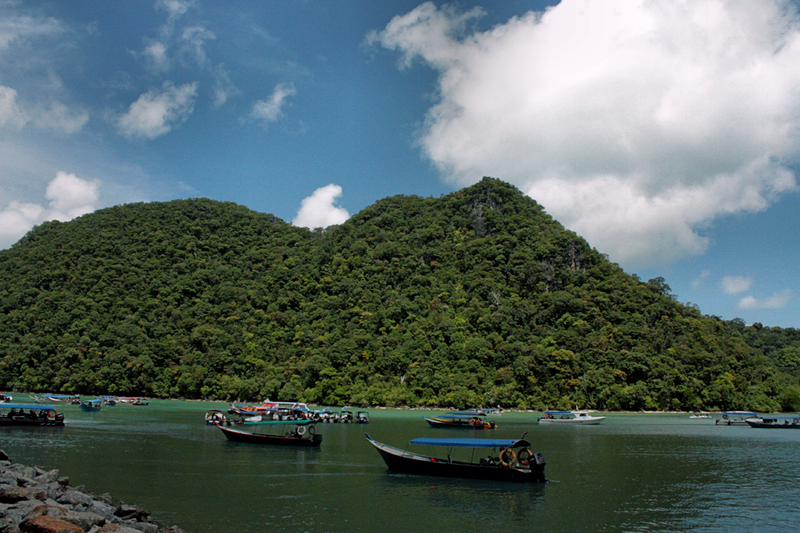 The territory of the archipelago has three parks , the largest is the Dayang Bunting Marble. 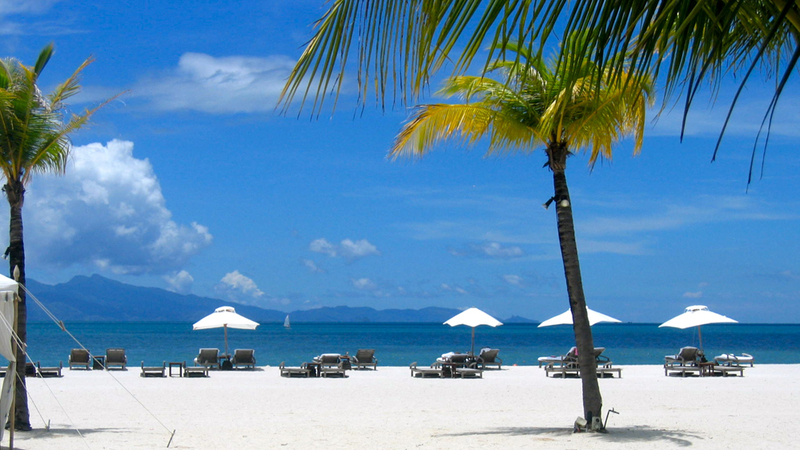 Its close proximity to mainland Malaysia only 30 km makes visits to attractions in Pulau Langkawi very large. For the record, we can say that there is no public transport and it is advisable to use a taxi or rent a motorbike or bicycle. Movement is quite easy with a motor that is not expensive to rent it. 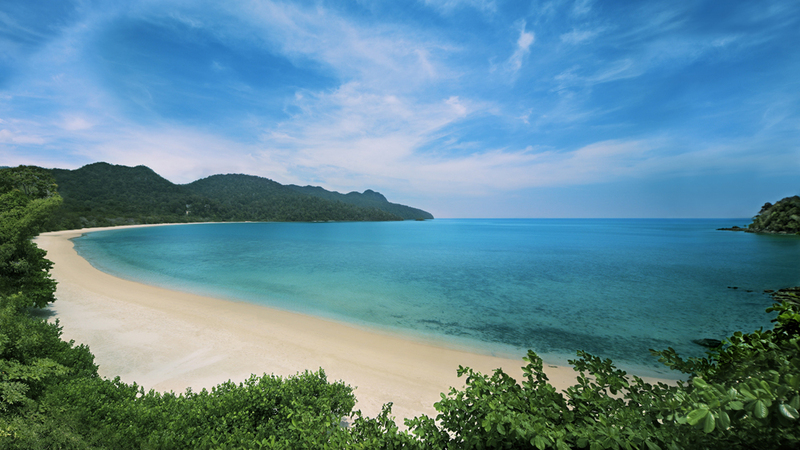 Pulau Langkawi island is very beautiful, especially its shore. The sand is very fine and white, and the beaches are much frequented by tourists. 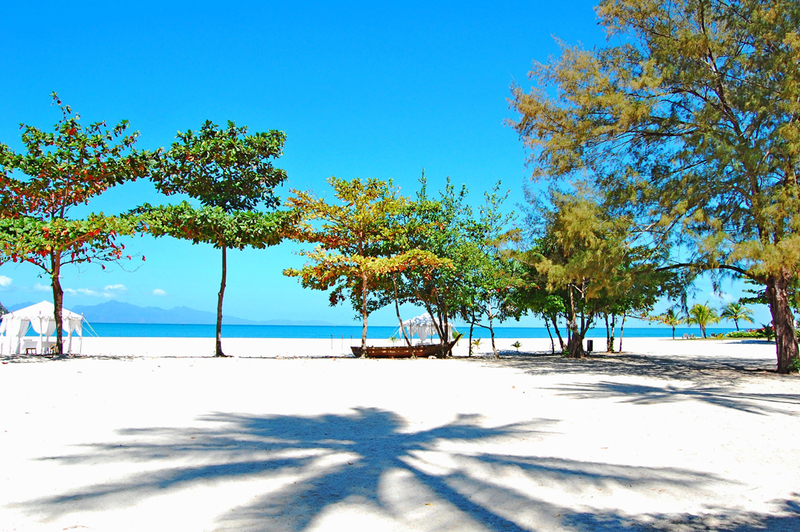 The most popular beach is Pantai Cenang 2-km long , and the calm and quiet beach is Pantai Kok. The beach with the most expensive resorts Datai Bay, and Tanjung Rhu beach is a mix of rock, limestone caves , mangrove forests and sandy beaches, a real adventure for nature lovers and those with an adventurous spirit. If after a tiring tour of attractions in Pulau Langkawi, you can stay in the many hotels that offer very large facilities a relatively good price. It is interesting to know that one of the attractions in Pula Langkawi is the only crocodile farm and Oceanarium , which has a different endangered species of sharks and other marine life. A thought for the lovers of underwater fishing and sailing all kinds of sports. The highest point on the island Pulau Langkawi is Gunung Raya , with a height of about 880 meters , which is located in the center of Pulau Langkawi. 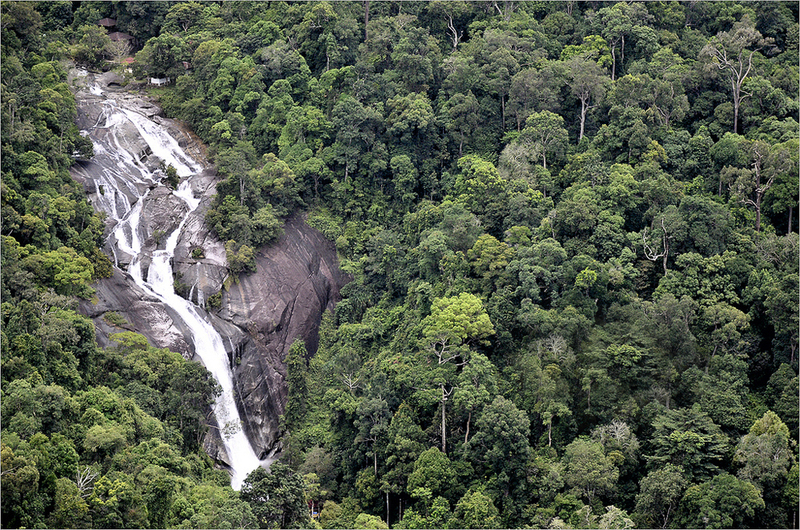 Another interesting natural attraction in Pulau Langkawi is waterfall Telaga Tujuh. High is 45 meters, and at its foot can bathe in the seven pools that are merged from small rapids . Good to know that in order to climb up above the waterfall Telaga Tujuh be walking down the steep slippery terrain and eco-trail is not recommended for families with young children. 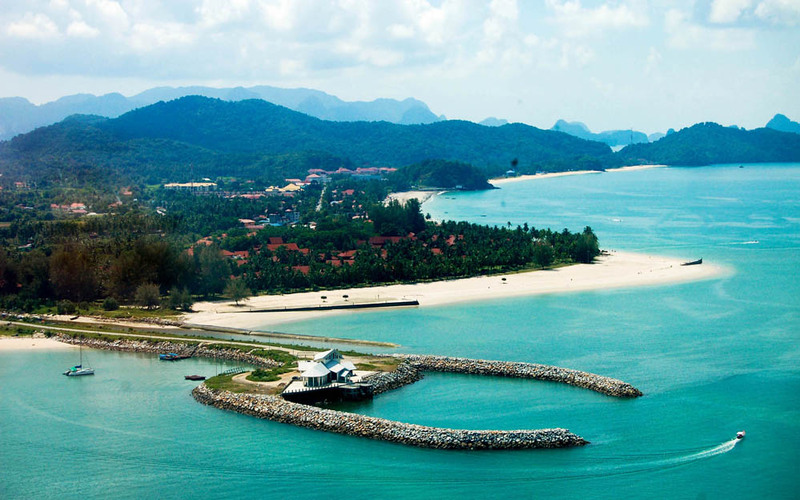 For family trips is provided day tour by boat or yacht coastal attractions in Pulau Langkawi. In addition to all this you will see many dolphins , rays can even go fishing . Do not miss this exciting destination one of the most beautiful islands in Malaysia.